We are a Tourist agency based in Annapolis, Maryland. So, if you’re looking for the perfect tour through the city which will get you to know it better – we’re here for you. No matter if you’re a tourist who is visiting for the first time, or a long time visitor – you would just love the packages we’ve prepared for you. You can check what we have to offer by clicking on the Public tours tab. We offer different kinds of tours lasting anywhere from 40 minutes to 2 hours, depending on how much you want to see. Or, if you’re a local and just want to show your guests around a bit in a non formal way, we think they’ll be more than fine with us! 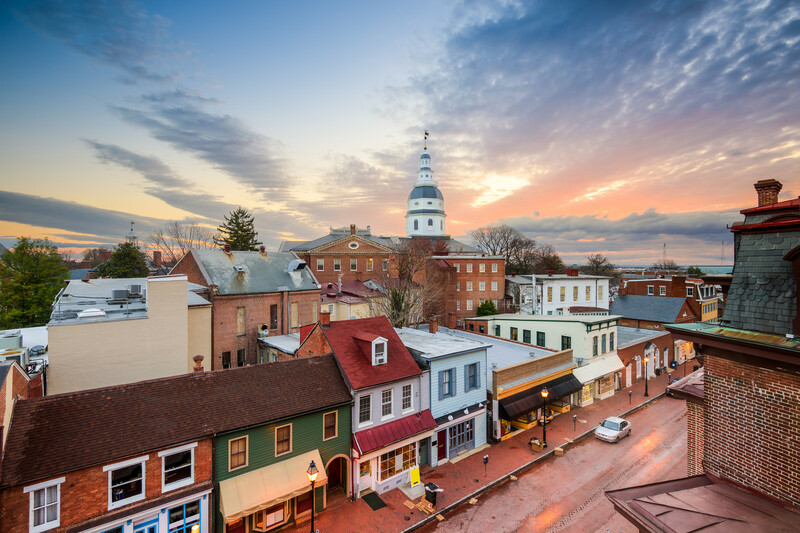 Annapolis is a picturesque little city with rich historical heritage. Every street and every corner has its story we’re ready to tell you! Since the city is blessed with the beautiful coast, you can even explore it from sea. You can check our offer by clicking on the Group charters tab. We offer organised tour charters for groups up to 50 people. If you’re a part of a smaller group and want a separate charter tour, contact us so we can arrange it for you. We also offer private yacht renting for you and your group. We rent it daily and you will get to choose the one you prefer, according to the number of people coming with you. If you want to get the VIP experience, we can also take care of that for you. For all inquiries, please use the contact us page. 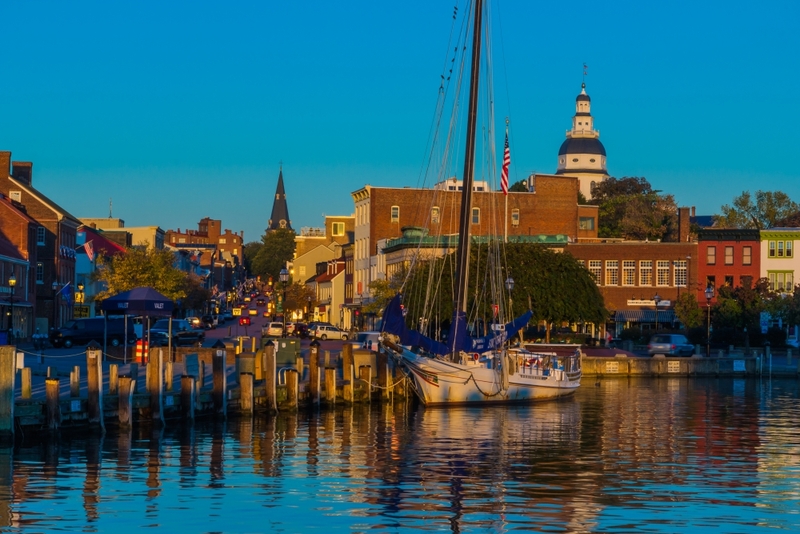 One of the things becoming more and more popular in Annapolis is kayaking on the waters of the city. Trust us with picking the perfect kayak for you and your fellow explorers! It might not be the most usual way to have a tourist experience of the city, but we assure you it’s the most adventurous and thrilling one we have to offer. Our well trained crew will take care of you. Does this exploring from the sea seems a bit weird to you? Well it doesn’t have to be. 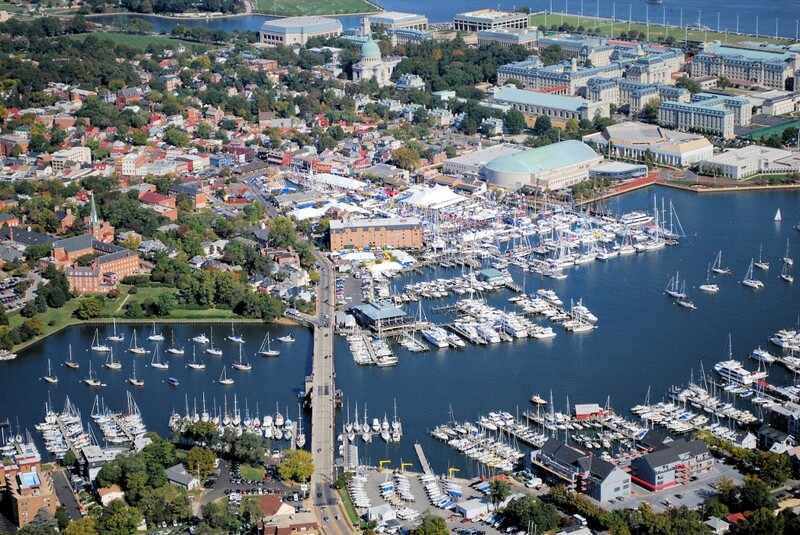 Annapolis is situated on the greatest estuary in the continent. The estuary itself is around 200 miles long. 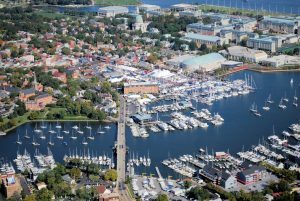 Along with the estuary, Annapolis is blessed with thousands of miles of shoreline to explore. 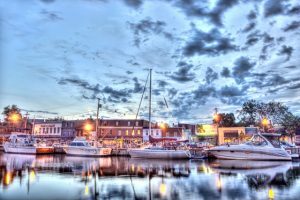 Although the city itself has a lot of beautiful and stunning see sights and historical places, it’s definitely most popular because it’s a big harbor city. It has been a safe land for thousands of sailors for many years. And we’re sure, for many more to come. 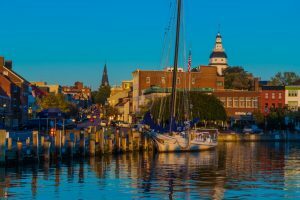 Since the sea is such an important root in the city’s heritage tree, we think it should also be the root to your Annapolis trip. Take your time to explore the city from sea. 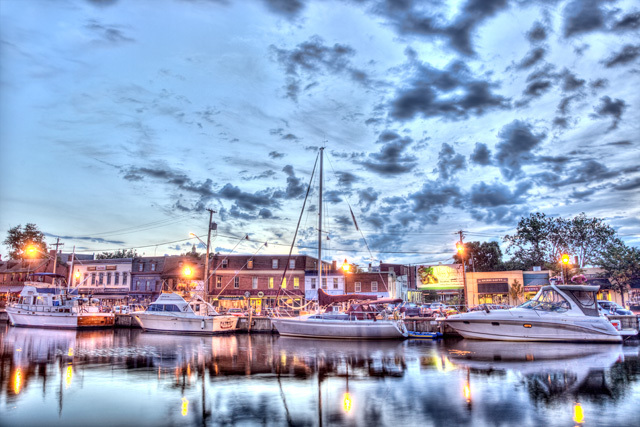 Let the pleasant waves hug you introducing you to the charming place Annapolis truly is. We promise you this kind of trips are relaxing both your bod and mind like no trip before. Our web page is divided into categories in order to help you find what you’re looking for. If there’s anything you think it’s not included, feel free to contact us at any times.